which is Christ in and among you. mind-warping mysteries like "Christ in you"
what "Christ in you" really means practically. Clothe yourselves as God’s own chosen ones. gentle ways, and tireless patience. Forgive one another when offenses come. Put on love, which binds everything together. act as umpire continually in your hearts. And be thankful, giving praise to God always. 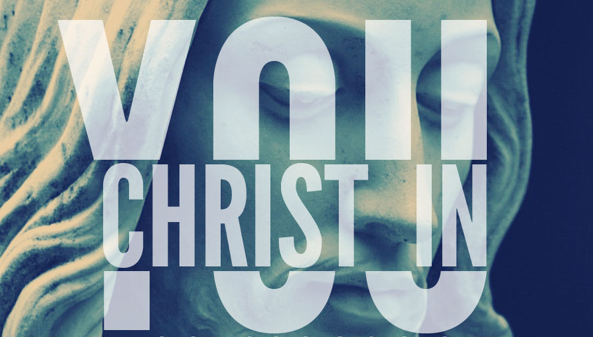 of what "Christ in you" really means. so that "as He is in this world, so are we." through us here on earth. It is the loftiest, most practical of religions. 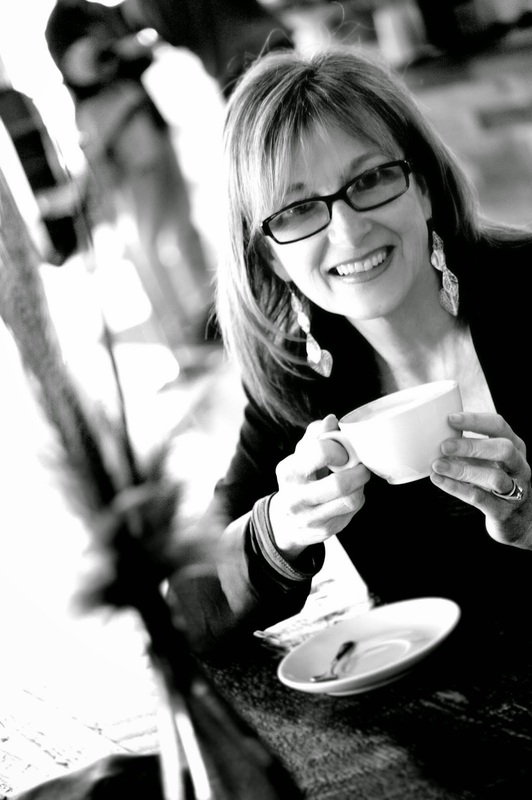 when we get to see the fullness of Christ. And the love of our Father. opens portals that we may see Him more clearly. as we are like Him, we get to know Him more. by fully incarnating the life of His Son. loving and the Prince of peace. Jesus, I want to be more like You. I want to choose Your ways. Because You are worthy of my life.